We understand the importance of logistics and transportation for business growth. 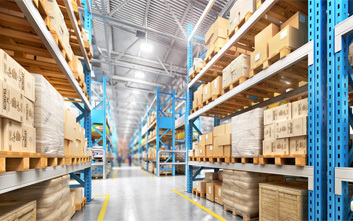 Hitachi offers a variety of logistics and transportation services which include share milkrun, supply chain, cross docking, truck load, LTL, intermodal, global solutions, and warehousing, among others. Our services have been designed to suit your small and major shipping needs and are fully customizable. Carter Logistics is a full service logistics firms which ensure that your products reach destination on time, every time. 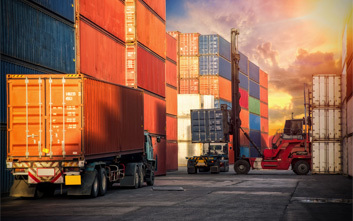 With a proven track record, we, at Hitachi, successfully assist clients improve the efficiency of supply chain, relocate heavy machinery, forward international freight and perform other properties. Carter Logistics handles your product’s storage and transportation needs while ensuring maximum efficiency and effectiveness of your supply chain. Our expertise is backed by a dedicated global network, high safety standards and suitable inventory management techniques.